The Bradenton Area’s year-round outdoor climate may be a top attractor for sports performance and sports-related businesses to locate and grow here, but it’s certainly not the only one. Sports-related businesses benefit from the same elements that draw many companies to the Bradenton Area – available land, a skilled workforce and an unparalleled quality of life. In addition, sports-related enterprises benefit from the region’s tourism marketing efforts, which often align with major sporting events and venue promotion. 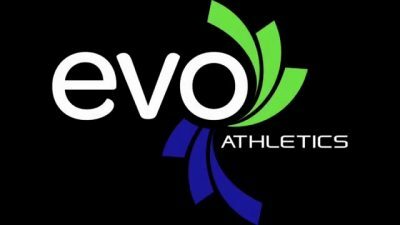 Today, the growing cluster of sports performance venues, products makers, training organizations, professional teams, research centers and related medical services results in a substantial economic generator for the region. 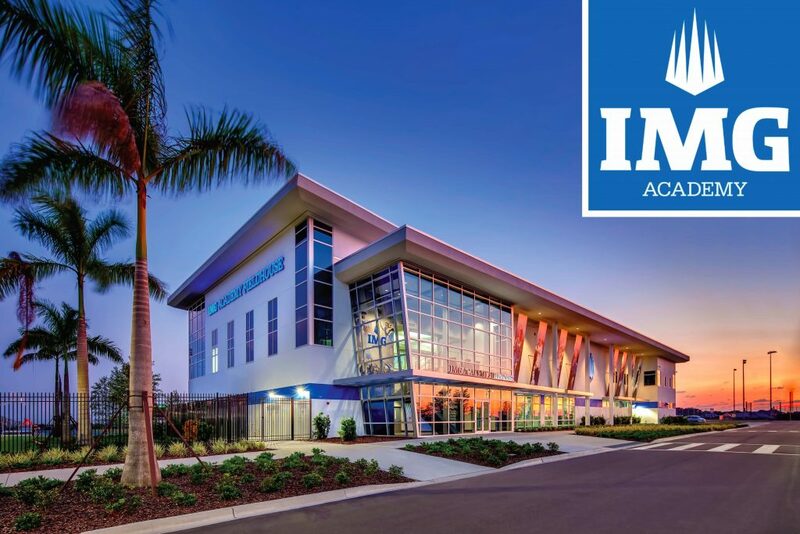 IMG Academy, which is the world ‘s premier international prep school and sports training institution, offers athletes the opportunity to improve their sport and educational performance on its 500 acre, world-class campus. IMG is also home to the R&D operations of companies such as Gatorade Sports Science Institute, Under Armour and Motus. 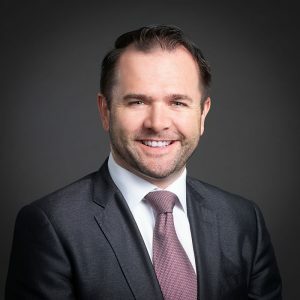 IMG Performance, which is a division of sports and entertainment giant , IMG Worldwide, owns and manages more than 100 sporting events, many of which take place at IMG Academy. Gatorade Sports Science Institute opened its first satellite lab on the IMG campus, providing student-athletes with access to the Institute’s leading research and education in hydration and nutrition science. 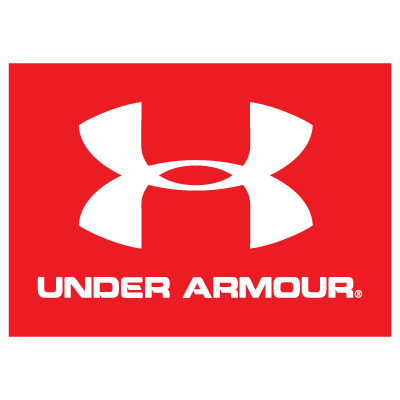 In 2009, Under Armour and IMG Worldwide announced an exclusive partnership focused on the development of a unique athletic training platform that will establish a global measurement standard for improved sports performance, health, and fitness. Motus Global, a leading human performance technology firm, partnered with IMG Academy as its exclusive motion capture technology provider. The Pittsburgh Pirates train at LECOM Park in Bradenton, which was originally constructed in 1923 with major upgrades completed in 2013. LECOM Park was the winner of the 2013 Best Ballpark Renovation (Over $1 Million) by Ballpark Digest and in 2017 was named the best spring venue in the Florida Grapefruit League for the second year in a row. 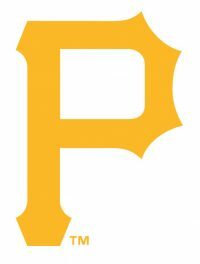 The Bradenton Marauders, a minor league baseball team that are the Class A-Advanced affiliate of the Pittsburg Pirates, also play at LECOM Park. In 2016, the Marauders defeated the Yankees to become the first ever Florida State League Champions. The Pirate City complex in the Bradenton Area is a state-of-the-art training facility that not only serves as home to the Pittsburgh Pirates but also host events and camps including college programs; high school and college showcases and tournaments; corporate team building events; and instructional sessions. 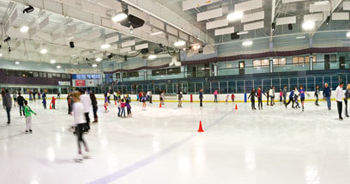 The world-renowned Olympic and International figure skating coaching team at Ellenton Ice and Sports Complex led their teams to championship titles in all three major categories at the 2016 US National Championships, and also features two NHL size ice rinks. 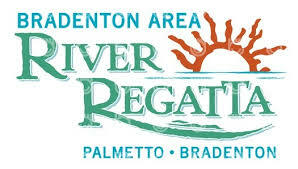 The annual Bradenton Area River Regatta, which is Manatee County’s largest spectator event, features Powerboat Superleague Racing, Hydro-Xross Racing, jet skiing contests and many other events. 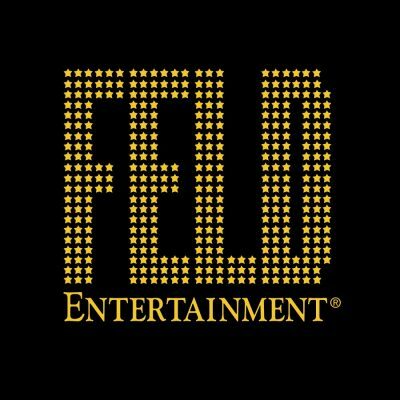 Feld Entertainment®, which is headquartered in the Bradenton Area, is the worldwide leader in producing and presenting live touring family entertainment experiences, including Monster Jam®, Monster Energy Supercross, AMSOIL Arenacross, Marvel Universe LIVE!, Disney On Ice and Disney Live! State College of Florida, Manatee-Sarasota has a physical therapy assistant program and is also exploring adding a sports management component to its Business Management Program, as well as other related programs. The University of South Florida, Sarasota-Manatee recently added a program on Nutrition at the Bachelor’s Degree level and is exploring adding a sports management program. The Roskamp Institute is a research organization that is dedicated to cutting-edge research in neurological disorders such as traumatic brain injury. The Roskamp Institute, jointly with The Open University, UK offers a doctoral degree in Neuroscience. Manatee Technical College offers a Career Prep Program on campus in massage therapy and various online programs in fitness and wellness. 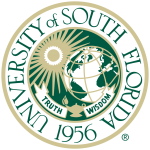 The University of South Florida in Tampa offers a Bachelors of Arts or Science – Physical Education, a Master of Science – Advanced Athletic Training, a Master of Science – Sports and Entertainment Management, a Business Administration/MBA – Sports Business Concentration and a Doctor of Physical Therapy. The University of Tampa offers an Athletic Training Major , a Sports Management Major and Minor , a Bachelor of Science in Physical Education and a Master of Science in Exercise and Nutrition Science.